hd00:13Koi or Japan Fancy Carp footage.Koi swimming in rapid stream water.Water is reflection of light. 4k00:21Fancy crap swimming in the water. hd00:20Crap fish in the water pool, swimming motion and activity in the black-blue pool. 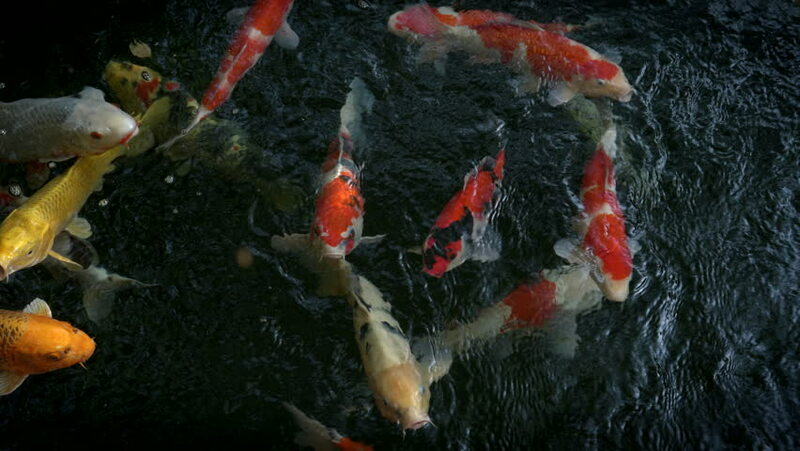 hd00:24Beautifully decorated artificial pond with colorful Koi.